30 Day Free Trial Available: datavirtuality enables you to display all your data from any data source on any front-end. It acts as a smart data hub connecting all systems and applications. Have all your data available anywhere, at any time. 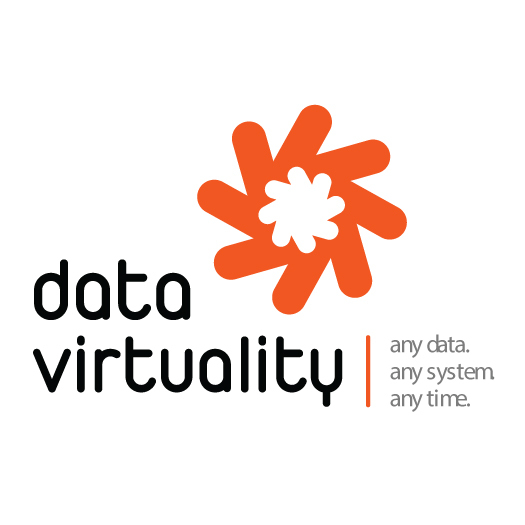 30 Day Free Trial Available: datavirtuality provides a powerful solution to seamlessly connect all data-producing and data-processing systems within a few clicks. The software directly accesses data sources (e.g. ERP and CRM systems, web shops, social media applications, and practically any SQL and no-SQL data source) by using a variety of connectors - also in real time. 100% data transparency by integrating all systems - even files and webservices. 100% flexibility: Combine any data source and any front-end. Future proof system: Adjusts automatically to changing business and IT environments.